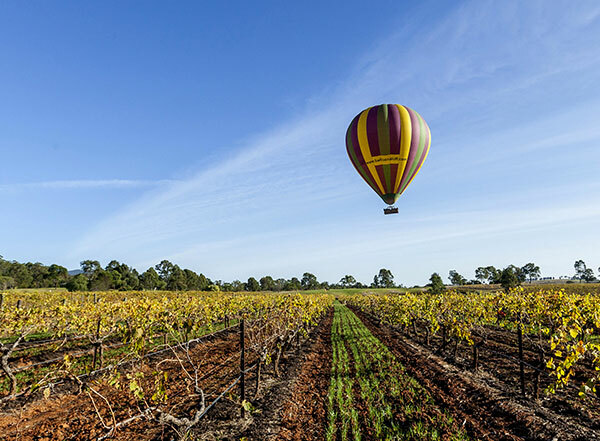 New South Wales is the crown jewel in one of the world’s premier tourist destinations. Where else in the world can you visit stunning city landmarks such as the Opera House and the Harbour Bridge, then drive for only a few hours to take in breathtaking natural beauty and enjoy perfectly fresh produce? 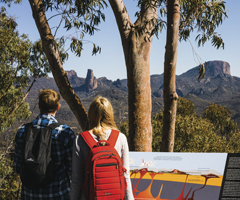 More people visit NSW than any other state or territory in Australia, for holidays, business and events, and to visit family and friends. 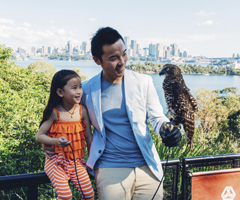 According to Tourism Research Australia, just over 50% of the 8.6 million international visitors to Australia in 2016–17 spent time in NSW. 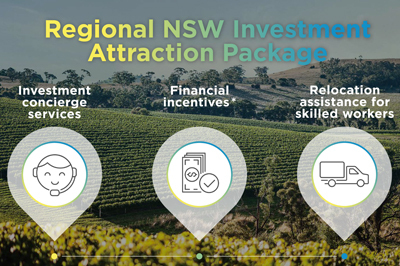 Tourism contributed A$34.5 billion (GSP) to the NSW economy in 2016–17, representing nearly one-third of tourism’s contribution to Australia’s GDP. The VEIAP has strategies and actions to achieve the government’s goal to keep the state number one in the country for overnight visitors and accelerate growth. 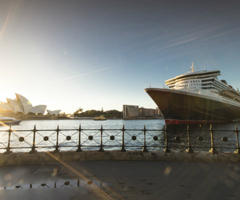 The Cruise Development Plan delivers on a recommendation in the 2012 Visitor Economy Industry Action Plan to create a long-term plan for the NSW cruise industry. 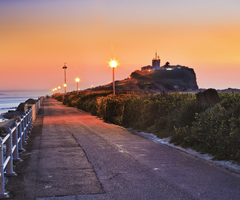 A review is being undertaken to ensure a modern and effective piece of legislation meets the government’s tourism, major events and visitor economy objectives.